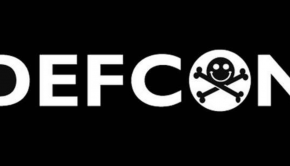 The Black Hat Arsenal team will be back in Singapore with the very same goal: give hackers & security researchers the opportunity to demo their newest and latest code. The Arsenal tool demo area is dedicated to researchers and the open source community. The concept is quite simple: we provide the space and you bring your machine to showcase your work and answer questions from delegates attending Black Hat. 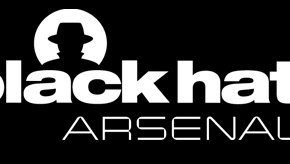 Once again, the ToolsWatch (@toolswatch) team will work in conjunction with Black Hat for the special event, Black Hat Arsenal Asia 2019. The 17th session will be held at the Marina Bay Sands in Singapore from March 26-March 29, 2019. Avoid stodgy presentations. Folks are expecting action, so give’em action. No vendor pitches or gear! Be yourself, be cool, and wear a smile. Above all, have tremendous fun! For information on presenter benefits, requirements, and on-site details, visit the Arsenal Resources page.